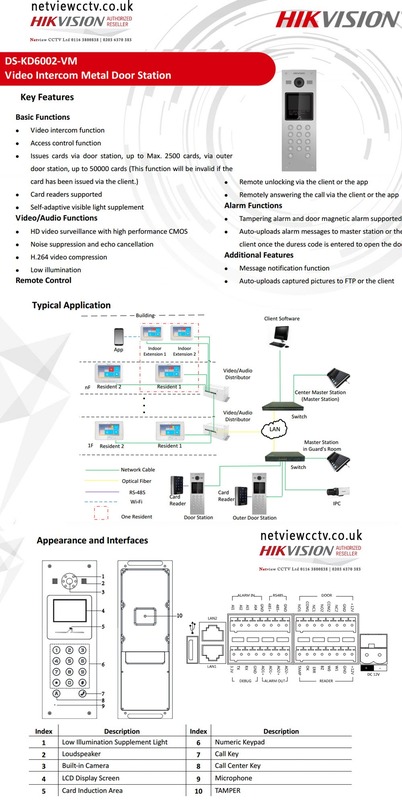 Hikvision’s Visual Intercom System enhances that human element to an electronic mode of communication . We also included a list of intelligent features that just might surprise you. This Visual Intercom extends surveillance capabilities, adding a level of safety to a user’s home. It creates a hub for emergency responses. It adds an access control dimension to reinforce a sense of safety in the home or workplace. And our echo-cancellation technology ensures high quality voice transmission, providing an exceptional user experience. All this and more can be easily managed with our mobile app.